These glasses are designed to be used with one system out of RealD, Imax 3D or sunglasses. For MasterImage 3D and passive 3DTVs, select RealD glasses. The first choice is the polariser. For the RealD glasses, select either RealD 3D or 2D (2D glasses convert 3D into 2D), depending on whether you would like 3D or 2D glasses. For Imax 3D glasses there are four options. 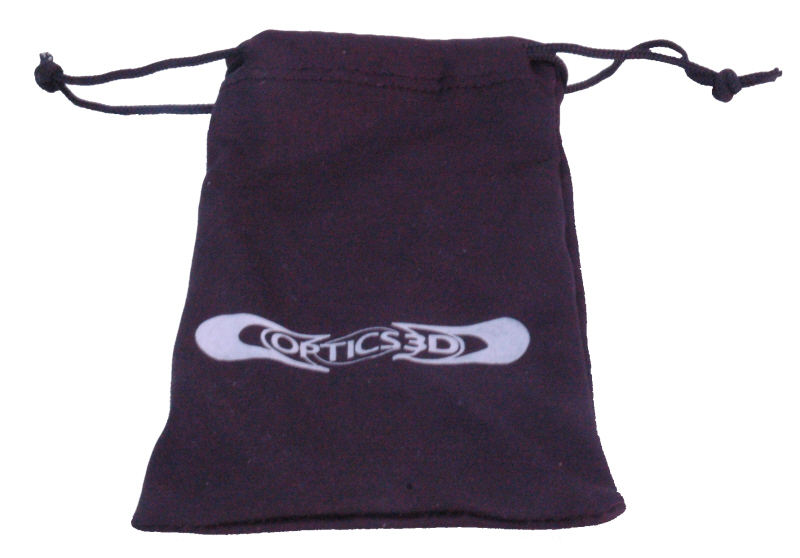 These are for 3D or 2D glasses with either (0°/90°) or (45°/135°) polarisation. These angles relate to the orientation of the polarisation of the right and left images. In some Imax 3D cinemas these are set at 0° and 90°, and in others they are set at 45° and 135°. It is important to get this right as the incorrect ones will not work. We have listed a few Imax cinemas by the orientations used in the glasses description. 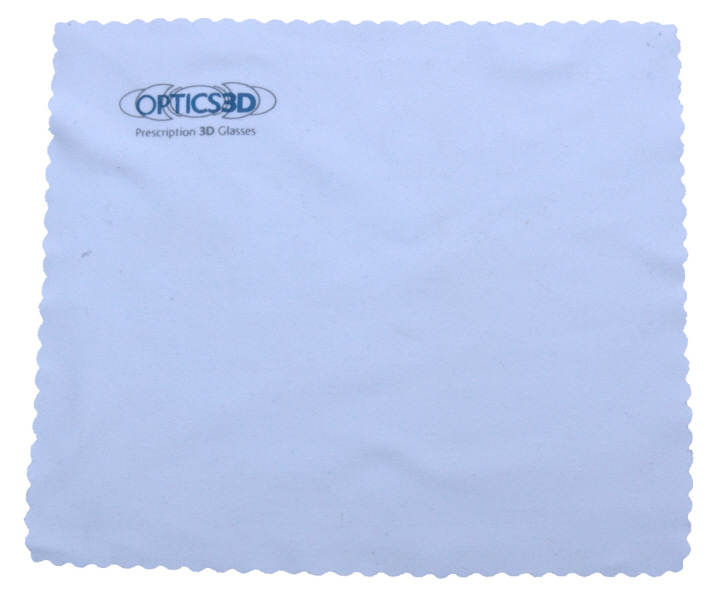 You will also get a microfibre lens cleaning cloth. The next thing to select is an Rx insert. 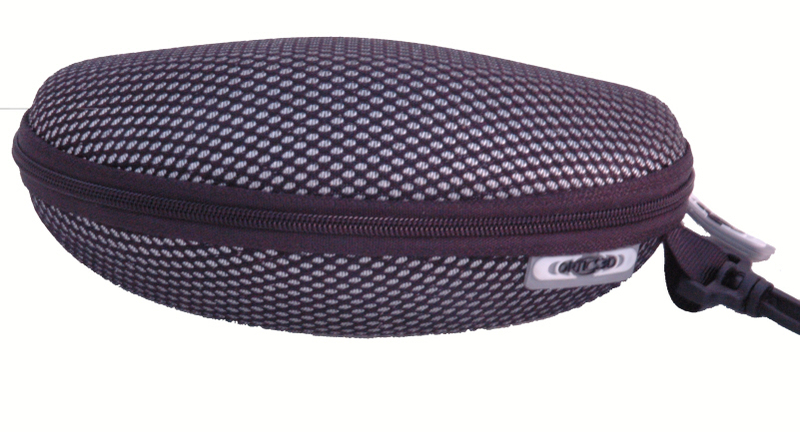 The Rx insert is designed to hold a pair of prescription lenses. If you are ordering non-prescription lenses you can choose to order a pair of unglazed inserts which you can take to your local opticians. 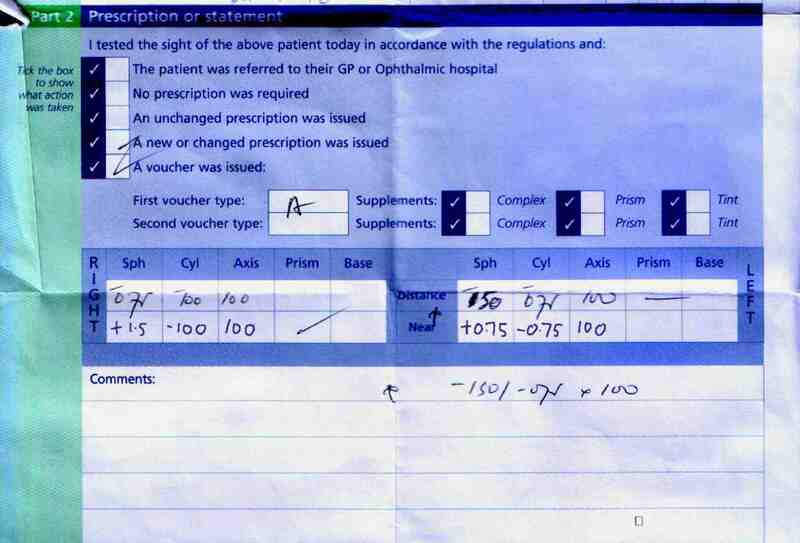 You can also select this when ordering prescription glasses. 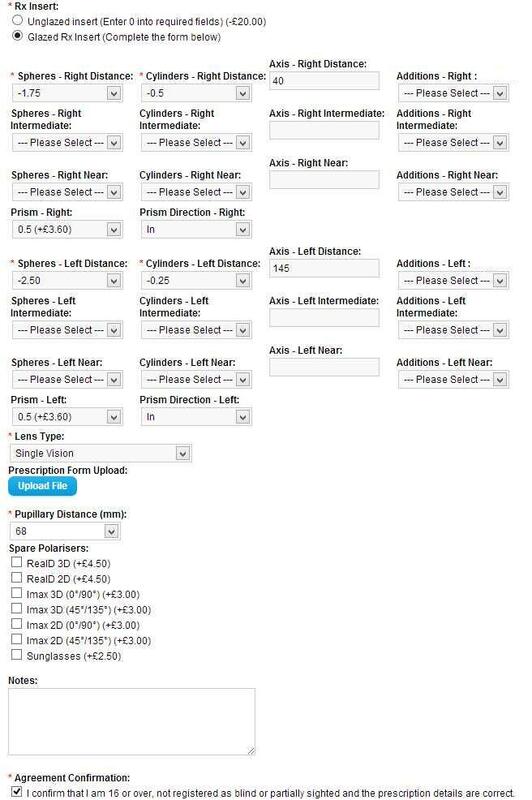 If you do this, you must enter some values into the left and right spheres and cylinders drop-down menus, lens type and a pupillary distance. 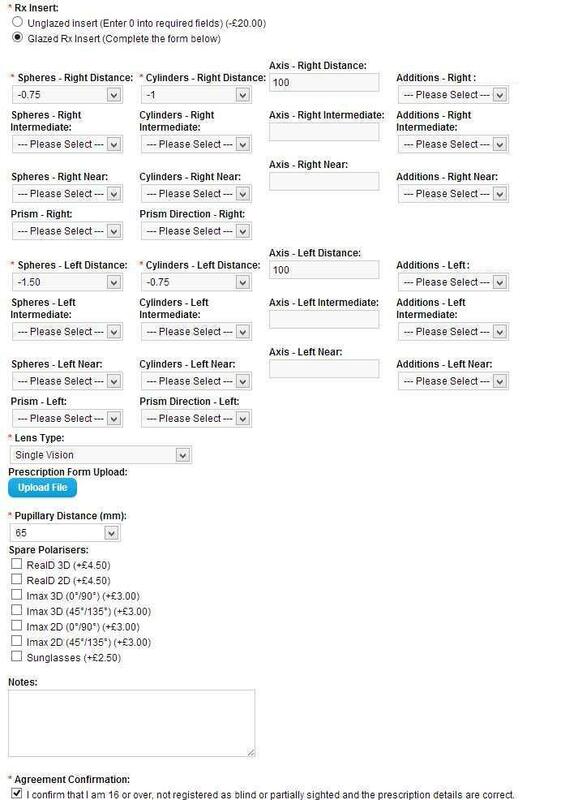 We recommend entering 0 into the spheres and cylinder options, single vision lenses and any number for the pupillary distance. You can also order a glazed insert. 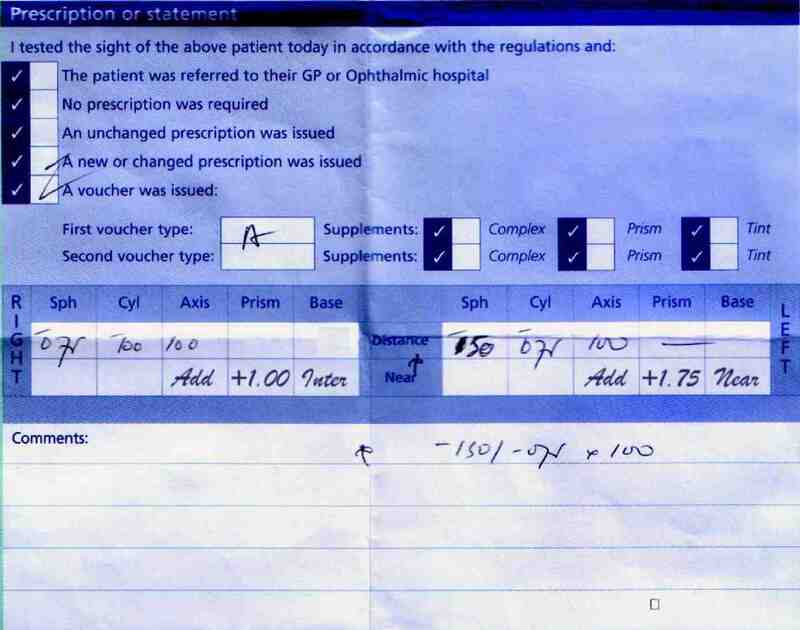 If you do, you must complete the prescription form (see below). The last option is for optional spare polarisers. Although these glasses are primarily designed for use with only one system, it is possible to replace the polarisers. Just pick any spare polariser you would like. To replace the old ones, push them out from the inside. Then place the new ones from the outside. This may involve a small amount of gentle bending. This can be a little fiddly, particularly in a darkened room. 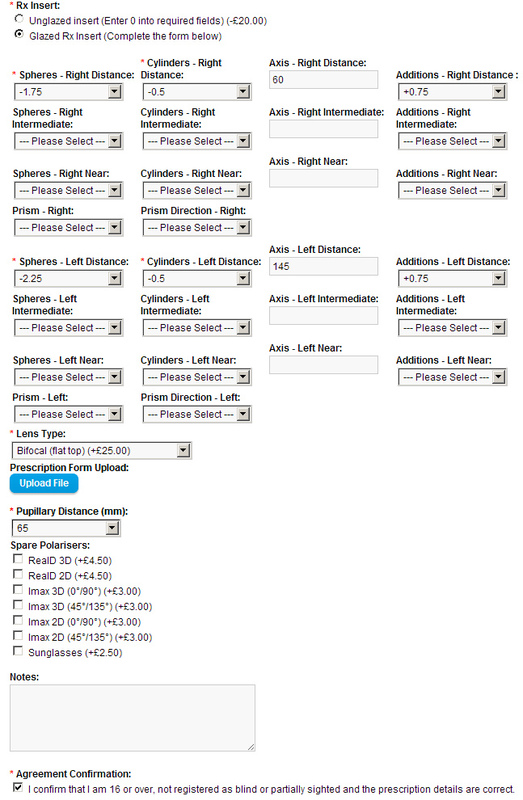 Ordering RxMulti3D glasses is the same as the RxMono3D, except you can select more than one pair of polarisers. These are held in clip in lens holders which clip into the frames. You must select at least one pair. The 3D collection consists of 3D polarisers for RealD, Imax 3D (both (0°/90°) and (45°/135°) and sunglasses (four pairs for the price of three). The 2D collection is the same, except 2D instead of 3D polarisers. The RxMulti3Di has integrated prescription 3D lenses for RealD 3D and 2D only. 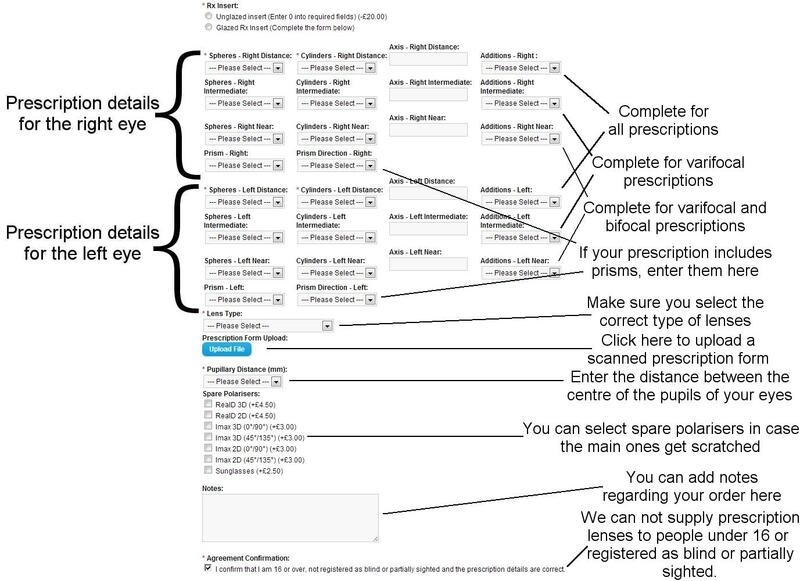 Peoples prescription consists of up to five sets of elements: spheres, cylinders, axis, additions and prism. There are six sets of these, three for each eye. These are for distance, intermediate and near vision. 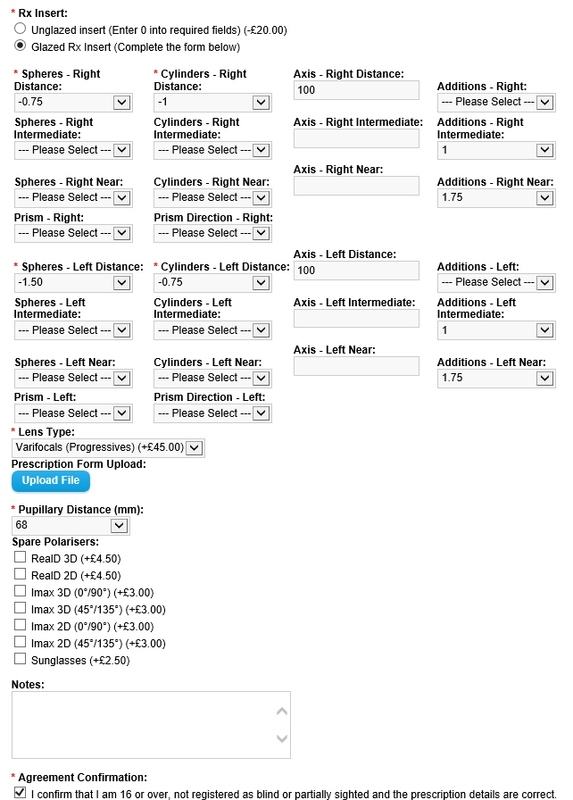 For single vision lenses, complete the two distance vision rows, even if the prescription is for longsightedness. 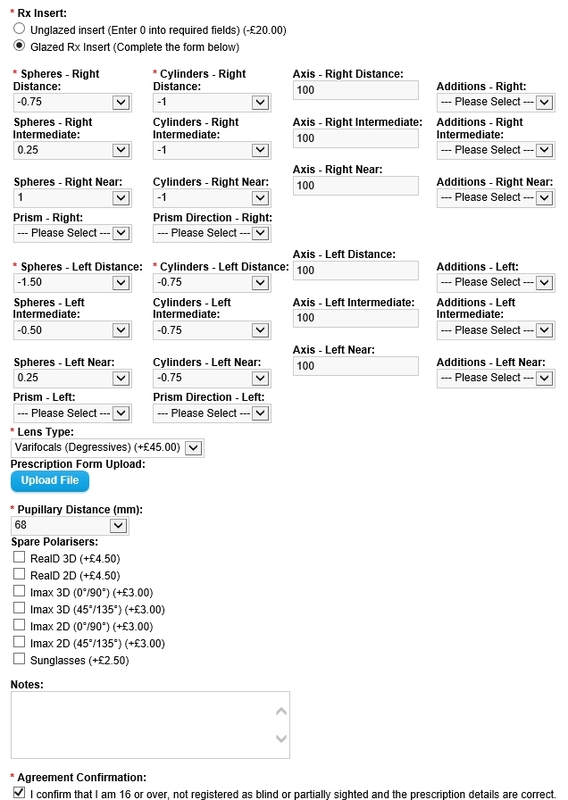 Complete the near vision rows if ordering bifocals and all three for varifocal lenses. 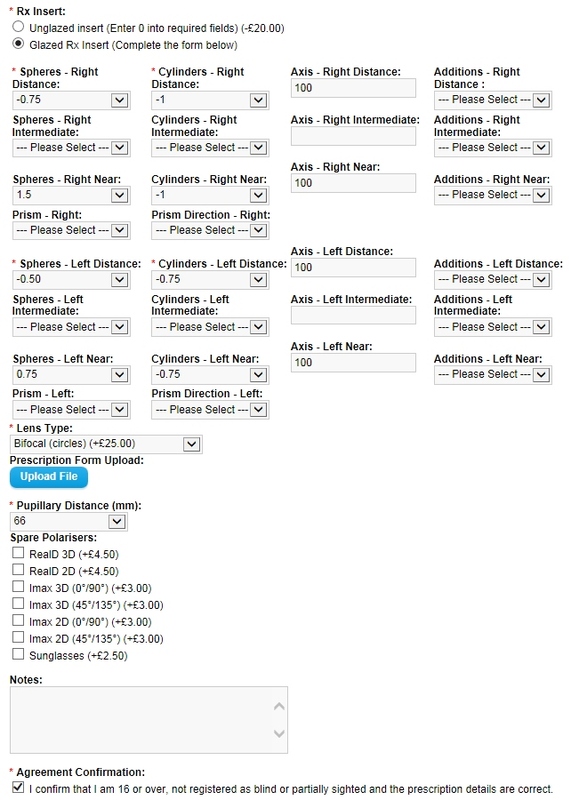 Make sure you select bifocal or varifocal lenses from the lens type menu if you want these, otherwise we will supply single vision lenses for distance by default, unless you tell us otherwise. 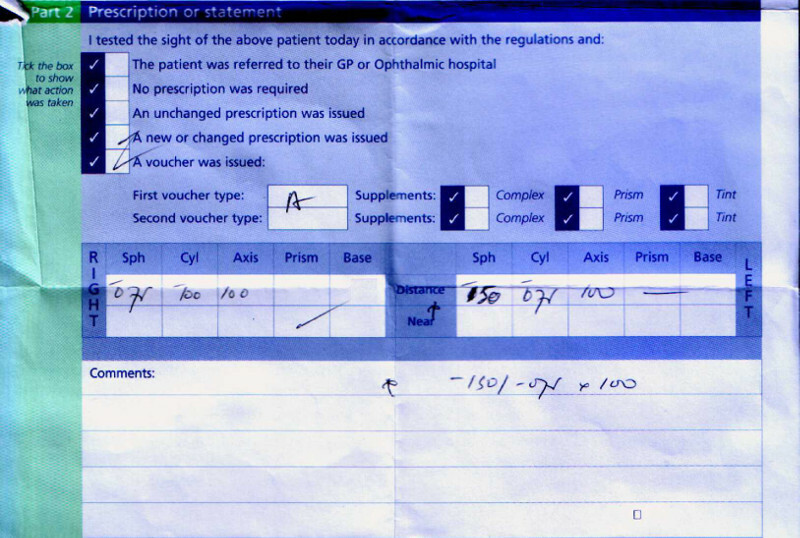 This is our form for entering your prescription details. The sphere is the strength of the lenses required to correct for lack of focus and is measured in Dioptres. A positive value is for long-sightedness (hyperopia), and minus for short-sightedness (myopia). Plano, PI and ∞ all mean zero power for spheres, so enter 0. Values can go from -48 to +40 in steps of 0.25. Our website currently supports spheres from -10 to +9 Dioptres. If you need something stronger, email and we will try to arrange something. The cylinders is the measurement of astigmatism, which is where the eye is misshapen, shaped slightly like a rugby ball rather being spherical. This causes the eye to have difficulty in focusing at certain angles. This is measured in Dioptres and values range from -6 to +6 in steps of 0.25. Make sure you get the sign right. If no value is supplied, enter 0. The axis is the direction of the astigmatism and is given in degrees from 0° to 180°. This is only given if there is a value for cylinders other than 0. If this is the case, just leave this field blank. The ADD (an abbreviation for reading addition) is the additional correction needed for reading and is used for reading, bifocal and varifocal glasses. It is a measurement of how much extra power above the distance prescription for near and intermediate vision and is given in Dioptres. Values range from +0.5 to +3.5 in steps of 0.25. This is only required for reading and close work, with bifocal and varifocal lenses. If the glasses are only going to be used for distance vision, additions are not needed. If only one value is given, use it for both eyes. Additions are nearly always the same for each eye. Prisms are used to correct lazy eye and other special conditions which require the focus image to be moved, such as squint. This is measured in dioptres and ranges from 0.5 to 10 in steps of 0.25. 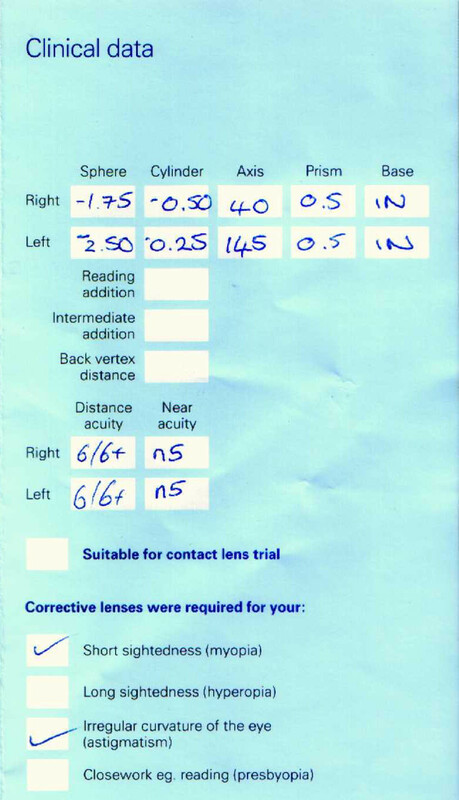 We offer 5 lens types. 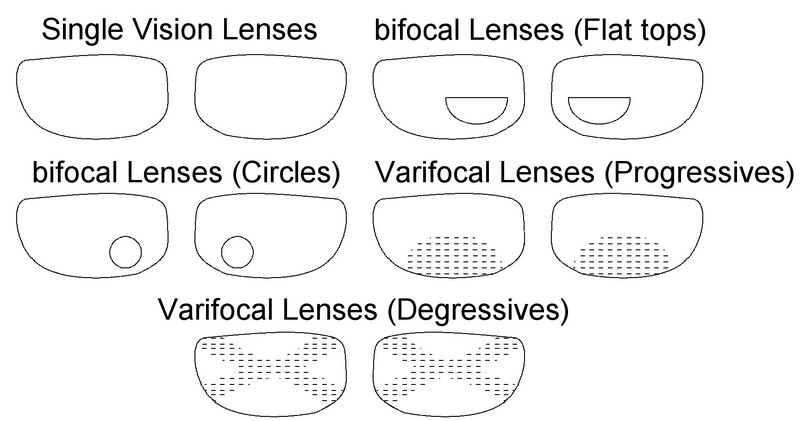 These are single vision, bifocal (flat top), bifocal (circles), varifocals (progressives) and varifocal (degressives). Single vision are our basic lens which will correct for either short or longsightedness. Bifocals consists of two lenses, one inside the other. The inner lens can be either circular or half-circles. 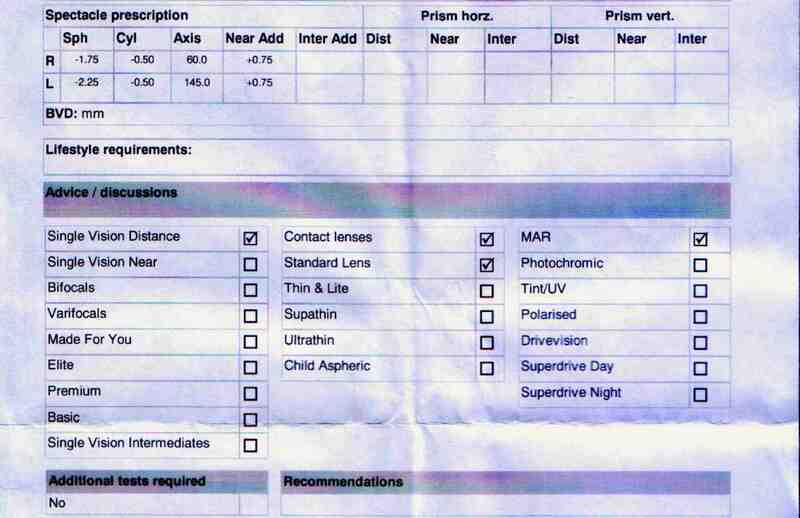 Varifocals are lenses with a range of strengths. There are two types of varifocal lenses, progressive and degressive. Progressive lenses prioritise distance vision over near vision, whereas degressive prioritise near vision over distance. This is the distance between the centre of one pupil to the centre of the other, measured in millimetres. Normally this is given as one number, but can be given as two numbers. If they are the same, add them up, otherwise, enter their sum in the pupillary distance field and the two numbers in the notes. With your friend sat or standing at about the same height, have a ruler placed across the bridge of your nose upside down so that the millimetre or centimetre edge is closest to your eyes. Your friend then lines up the zero line in line with the centre of the left pupil (on their right) whilst closing their left eye. Then, without moving, measure the distance to the centre of the right eye, closing their right eye to do so. Closing their eyes will prevent parallax errors. Best results are achieved if you fix your gaze on the bridge of the nose of the person taking the measurement.